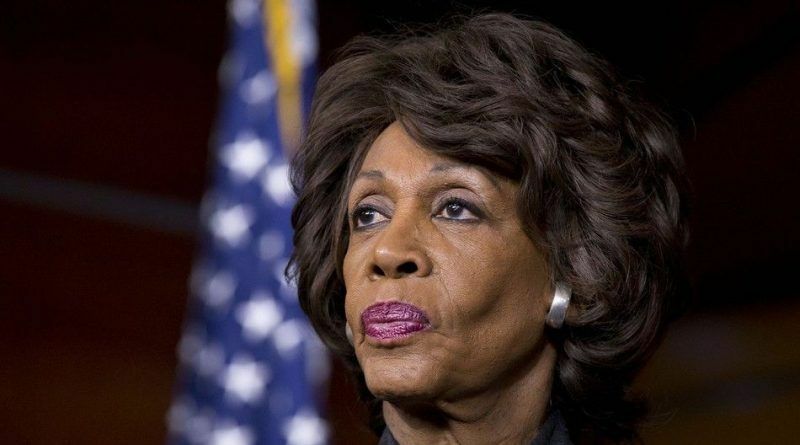 Following this, Rep. Maxine Waters (D-CA) said she has no sympathy for the people who work in Trump’s administration and suggested people harassing, and protesting members of the administration of President Donald Trump at stores, restaurants, and gas stations was the new reality for the United States of America. Maxine Waters is a disgrace to the US. She is encouraging violence against a specific group of people. Someone is going to get hurt or even killed because of Maxine Waters’s comments. It will be a direct response to her behavior. Doesn’t she care? This kind of behavior is pushing this country closer and closer to another civil war. If this doesn’t wake up democrat citizens to stand up for our country, then we may have to overtake them.